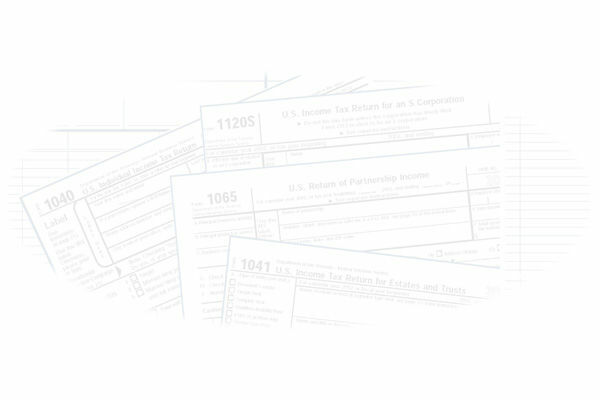 At Ingley, Moore, Paradice & Co, LLC, our relationship with our clients lasts longer than tax season. We correspond with our clients throughout the year, helping to keep us up-to-date on any tax related developments as they happen. Regular communication helps us to reduce the risk of missing important data as tax deadlines approach. We offer more than a report, at Ingley, Moore, Paradice & Co, LLC we uncover opportunities for businesses to become more efficient and profitable. We are always available to answer your questions and offer management consulting based on our report. Ingley, Moore, Paradice & Co, LLC offers a full range of bookkeeping and payroll services including accounts payable processing, cash receipt and disbursement accounts reconciliation, payroll calculation and processing, check printing, and financial statements and detailed reports. Our management consulting services are focused on improving your business operations to maximize profits and increase customer satisfaction. We offer our expertise in the following services needed by a new business startup: legal entity selection, naming of business and products-including trademarks, licenses and permits business taxation, capital acquisition, accounting systems, payment policies, insurance issues, lease negotiations and other contracts, and human resources issues. Strategies related to sales and liquidations. If the leaves of trees were declared by the government to be money, money would be worthless. Money has its worth because the government says it does and because people trust the government... Yet there are people who use up their entire lives making money so they can enjoy lives they have entirely used up.